The island of Majuli on the river Brahmaputra has been under constant threat from floods as well as rising erosion levels. Tension has simmered between development agencies responsible for flood control and the local people who have opposed the structural measures. The proposed Bogibeel bridge has evoked concerns that the conflict will see an escalation. The conflict over sharing of the Beas, Ravi and Sutlej waters began in 1966, when Haryana was carved out of Punjab and the new state demanded a share under the Punjab Reorganisation Act, which itself is not recognised by Punjab. Despite numerous interventions by the centre and the Supreme Court, the Sutlej Yamuna canal remains incomplete and a general stalemate prevails. In the midst of this controversy, the main issues facing farmers in the two states remain unanswered â?? that of inefficient irrigation policies and practices and increasing cultivation of water intensive crops like paddy and sugar cane. An increase in population, unplanned expansion in the command area of the river Bhavani in Tamil Nadu and the growing domestic and industrial demand for water have intensified competition among water users in the river basin. 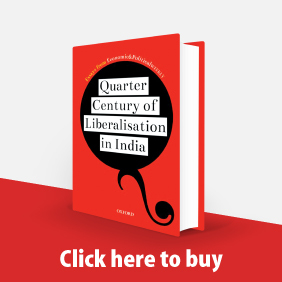 After the richer locals leased land/water from the poor cooperatives in the 1970s in Kolleru in Andhra Pradesh, the land has remained in the name of poor "beneficiaries", while the real fisherfolk work on meagre wages. Ironically, those legally entitled to the benefits have been reduced to wage earners on their own land/water; the rich have not only taken over all the cooperative societies, but have also started illegal encroachments. 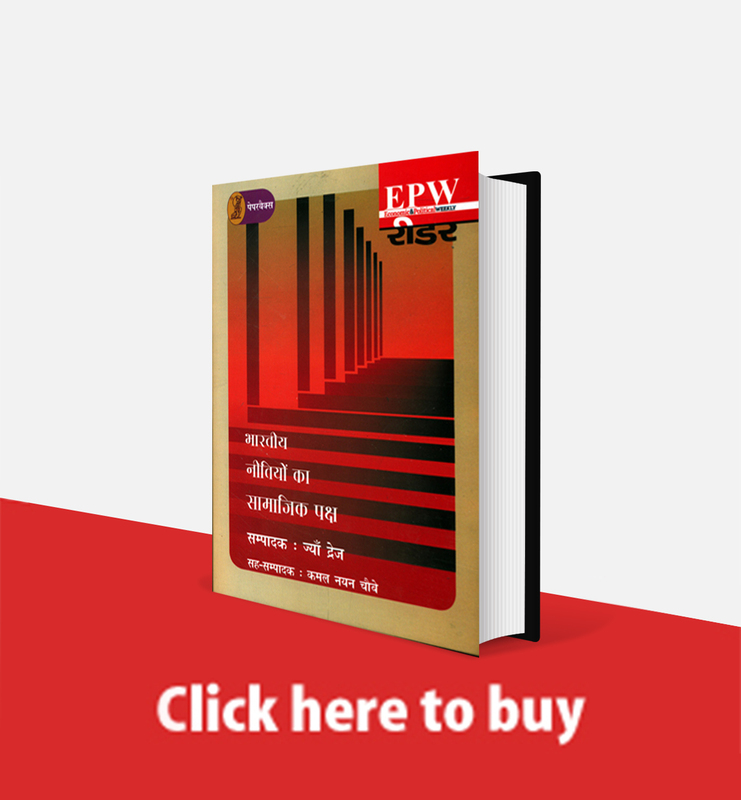 The case of the effort to build a small dam in Bhulaveda in Paschim Midnapur district of West Bengal shows that in struggles between government agencies and local self-government, the losers are often the villagers themselves. 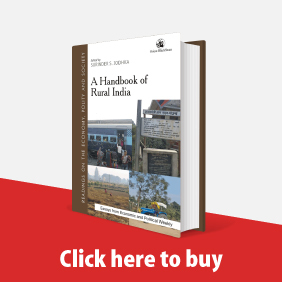 This case study focuses on a group of eight villages in Pathargama block of Godda district of Jharkhand, highlighting water use conflicts between and within villages and the failure of community institutions in dealing with them. The outcomes of these conflicts were the depreciation of the resource base, flash floods and fragmentation, and weakening of traditional institutions. The situation can be resolved by augmenting the resource base and focusing on strengthening village institutions. Water conflicts in India have now percolated to every level. They are aggravated by the relative paucity of frameworks, policies and mechanisms to govern use of water resources. 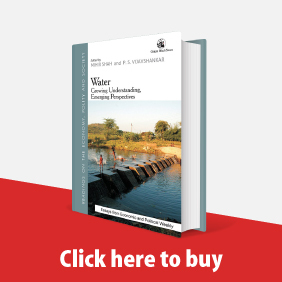 This collection of articles, part of a larger compendium, is an attempt to offer analyses of different aspects of water conflicts that plague India today. These conflicts, scale and nature, range over contending uses for water, issues of ensuring equity and allocation, water quality, problems of sand mining, dams and the displacement they bring in their wake, trans-border conflicts, problems associated with privatisation as well as the various micro-level conflicts currently raging across the country. Effective conflict resolution calls for a consensual, multi-stakeholder effort from the grassroots upwards. The Haribad minor irrigation project in Madhya Pradesh is to be built on the boundary of the two villages of Haribad and Sakad on the Kundi river. The project will largely benefit Haribad, while the tribal people of Sakad will lose their land. This is a brief account of the multiple conflicts that have arisen. Rising population and over-exploitation of groundwater for irrigation has aggravated conflict among farmers located at the upper reaches and the tail end of the Palkhed canal system of the Upper Godavari project of Maharashtra. The formation of water users' associations did alleviate the conflict to some degree, but there continues to be disagreement between the government's water department and the WUAs on the terms of allocation and other measures. Conditions of water scarcity have been aggravated in Vadali village of Gujarat due to the persisting differences between higher castes, chiefly the ahirs, and those lower in the hierarchy such as the kolis and other dalit castes. 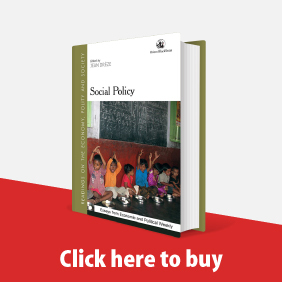 Power relations are linked to social and economic hierarchy and the issue of resource inequity must be tackled through policy and advocacy measures. This case study reports on how the various stakeholders came together to alleviate the problem of effluents discharged by factories in the industrial estates on the eastern periphery of Ahmedabad into the Kharicut canal that flows into the Khari, a tributary of the Sabarmati. Pakistan has objected to several features of the Baglihar hydropower project on the Chenab river in Jammu and Kashmir contending that it violates the Indus Water Treaty. The World Bank, which brokered the IWT, has appointed a neutral expert to resolve the differences. Diplomats fear these developments might cast a shadow on the composite dialogue process as seeking arbitration on the dam means breaking out of the bilateral framework.